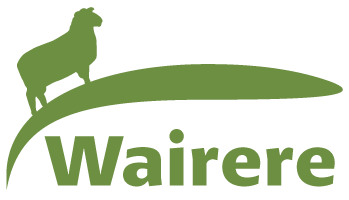 We welcome Anna Vaughan as our new farm manager at Wairere in early August. 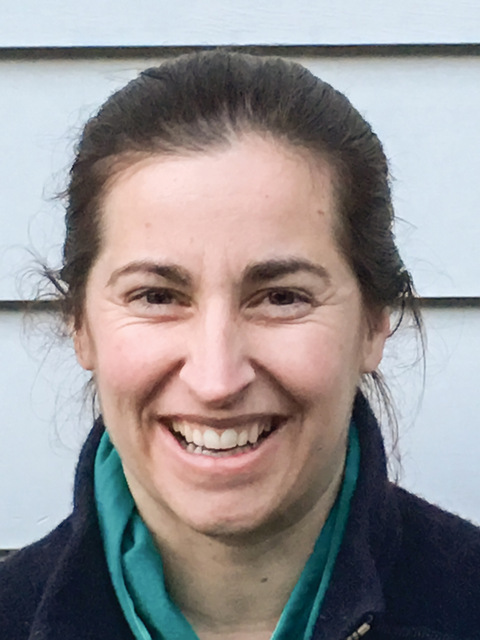 Anna has recently been involved with New Zealand Merino research and extension, and with Merinos in Australia too. Prior to that she did some hard yards as a block manager at Mt Linton and as a shepherd at Waipori Station in South Otago. We are very happy to have Anna in our team!